Welcome to the Blue Element Master Program! For those of you looking to take your diving to the next level with up to FOUR WEEKS of Freediving training in the worlds most exciting freediving location, Dominica! During this program you will be able to train every day with direct supervision by one of our World class instructors for four days each week. Training will take place on our custom built freediving platform with the added security of the counter ballast system. You will learn more than just how to freedive, you will learn how set-up equipment and operate the platform, how to buddy and coach other divers, how to write and follow a training plan and how to work on specific elements of freediving to improve your overall game! For those of you planning on becoming an instructor this program will provide you with the ideal platform to build and gain experience. Under our guidance you have the chance to assist on courses, learning how to effectively communicate idea's with proven methodology. 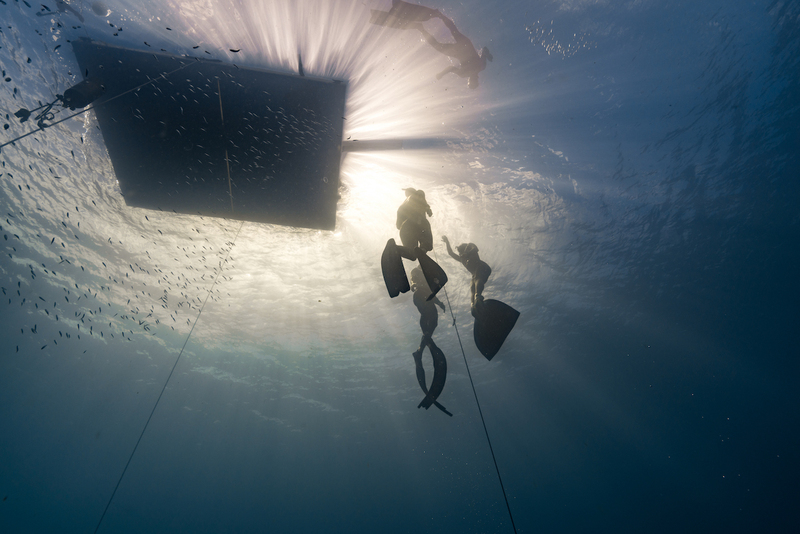 By gaining experience under our watchful eye you will leave with a greater confidence, ready to share your passion with the greater freediving community. 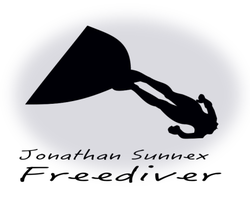 And if you interested in the exciting world of competitive freediving, either as a competitor or safetey diver, you have come to the right place! 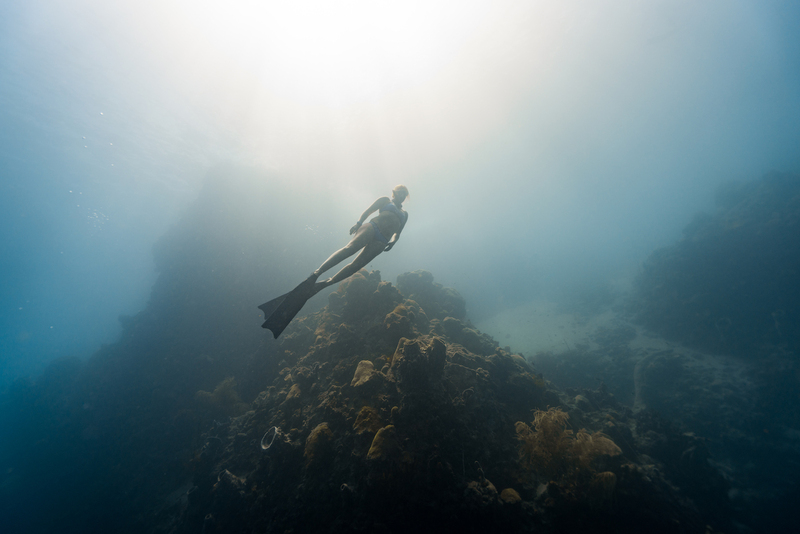 Dominica is the home of the highly regarded Blue Element freediving competition! Our vastly experienced team have filled many various roles in competition and record attempts. From athlete to safety diver, U/W video and photography to logistics co-ordinator! You name it, we've done it! Accommodation is available with various options to suit all budgets. Starting from as little as $100US per week/$250US per month. Weekly meal plans can also be arranged by request. Contact us to find out more!